The aim of competition law is to establish fair and equitable principles for conducting business and to ensure a free and safe business environment for all market participants. In particular, it serves to create a level playing field for business rivals and consumers alike. 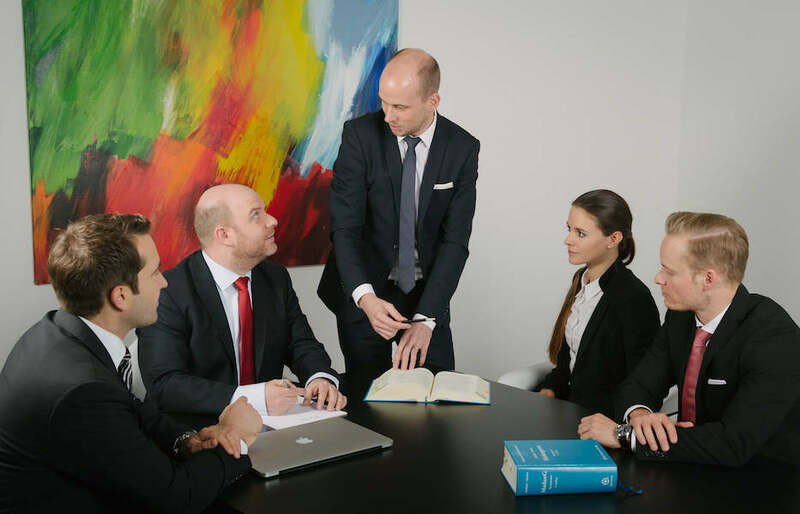 LR-IP can help you to assert and enforce claims based on competition law against competitors and also defend you against attacks from competitors.